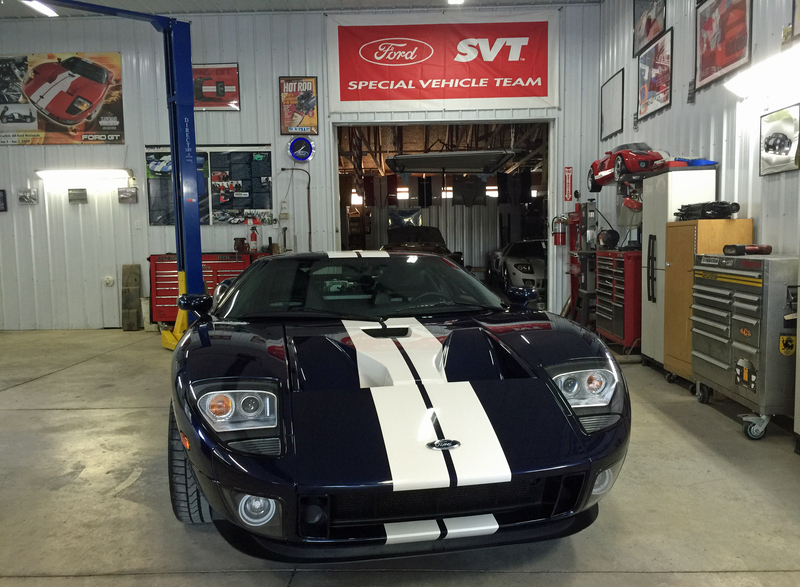 After 10 years of owning my Ford GT I’d had it serviced almost exclusively by The GT Guys because of their extensive background and knowledge of all things Ford GT. These gentleman worked at Roush, one of Ford’s engineering partners, when the 2005-2006 Ford GT was under development. However, I’d never had it serviced at their home shop because it’s located outside Detroit, approximately 2,300 miles from my home in Southern California. 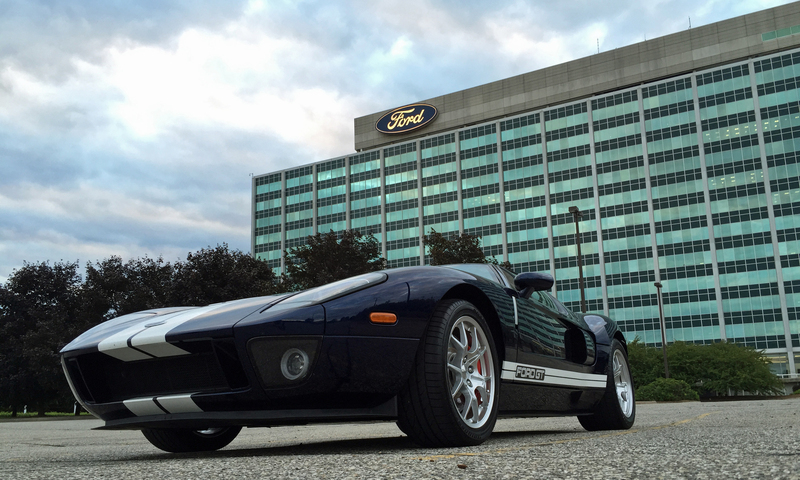 That all changed in August of 2015, when I shipped my car to The GT Guys’ garage ahead of the 9th Annual Ford GT National Owners Rally. After 10 years and over 27,000 miles my car had a long “to do” list of items to address. All the standard service issues (oil, filters, inspection, etc.) were needed, plus a bunch of one-off items like windshield replacement, tachometer replacement, engine vent repair and installing a rear camera. The head unit I put in the GT in March of 2007 had always offered a provision for a rear camera, and I always wanted one, but I finally decided to have the GT Guys install it during the GT’s visit to their shop. All these items were addressed during the car’s stay with the GT Guys, after which I drove it down to Columbus, Ohio, for its paint correction and detailing, which took place 10 years to the day when I’d picked up my Ford GT. 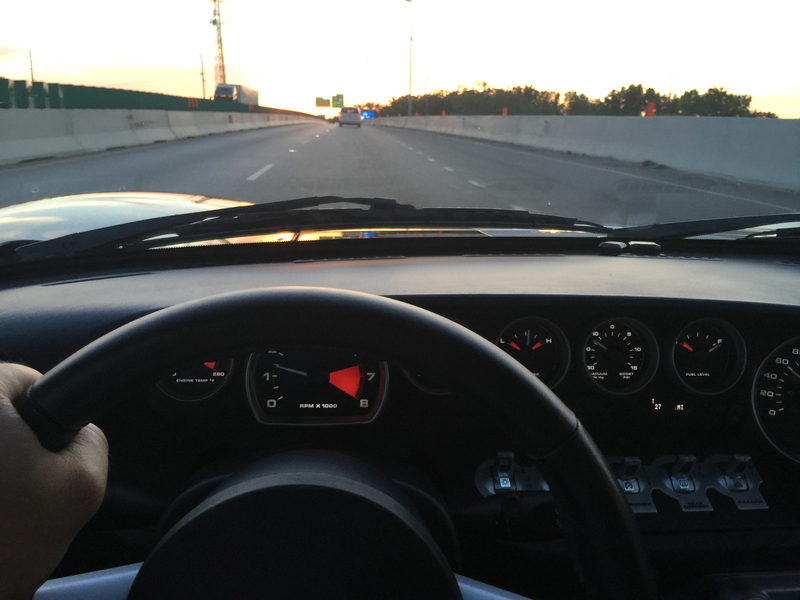 Between its full mechanical and cosmetic freshening the GT was looking and feeling brand new again, fully prepared for the national owners rally in Detroit.